Lighting can be an extremely important element that decides the atmosphere of the event you are hosting, so it is important to seek out quality equipment and services when planning. The different types of lighting available can change your event in an instant, so depending on the choices you make, no two events are ever the same. 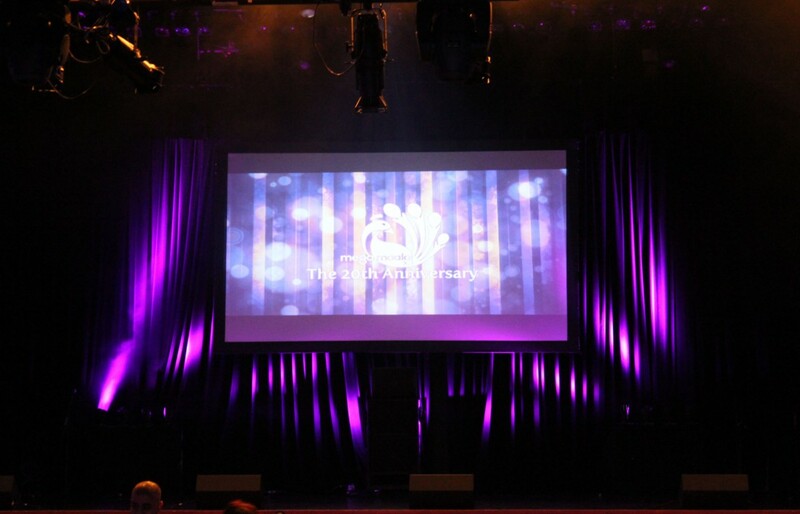 Here at Pro System Services we are dedicated to bringing you the best lighting experience possible, with our expert lighting engineers and state of the art lighting equipment paving the way for your event to shine. The types of stage lighting we use are all fantastic, but you tailor them to your preferences and type of event for a truly amazing experience. Light fixtures on the floor wash light up onto the surrounding walls, curtains or any other of your surroundings that you wish to alight without the obvious nature of a spotlight. It looks absolutely fabulous in photos; it is also a great base layer for transforming a room into a proper event space and can make a bare room extraordinary in just a few short hours. This can come in any colour of the rainbow, much like most of our lighting does, and hues of amber, blue, purple, yellow, teal and red all look great for uplighting purposes. Green tends to be unflattering in this use, so we generally advise avoiding it. A solid colour around the venue or a colour scheme of multiple uplights can be arranged to achieve the event that you aspire to. To give a bespoke and interesting stage design for an event, LED piping can be used in a variety of different ways to get a different effect each time, wholly unique for your event. In the case of the picture above it has been used to line the steps leading up to the stage, highlighting the stage and creating a great effect both from a distance and up close. This has an added effect of warning people where edges are in venues that might have a lit stage but a darkened room for atmosphere; it highlights the stage and maintains the safety of everyone at your event. This type of lighting projects patterns on walls, floors and ceilings for a myriad of effects. This technique can create depth, contrast and points of interest in the room for your guests. Patterns can be matched to the theme of your event, adding to a fully immersive feel that ties all of the elements together. Hundreds of patterns are available and the sky is the limit when it comes to choices using this lighting effect. 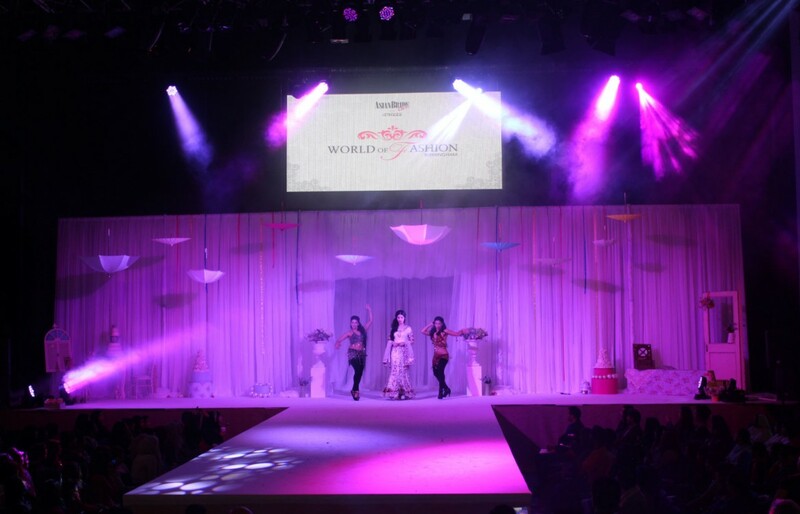 Custom designs can also be accommodated for an even more cohesive design of the overall event. 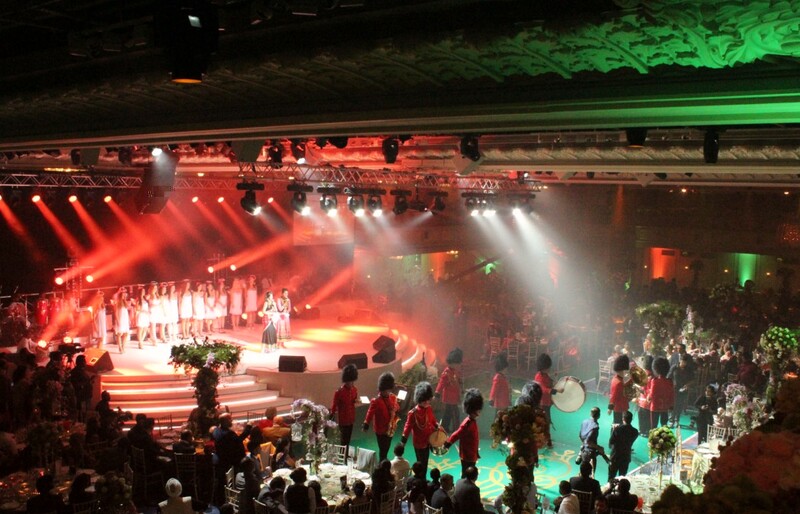 If you want to light up your next big event in a spectacular fashion, Pro System Services can help you with that. 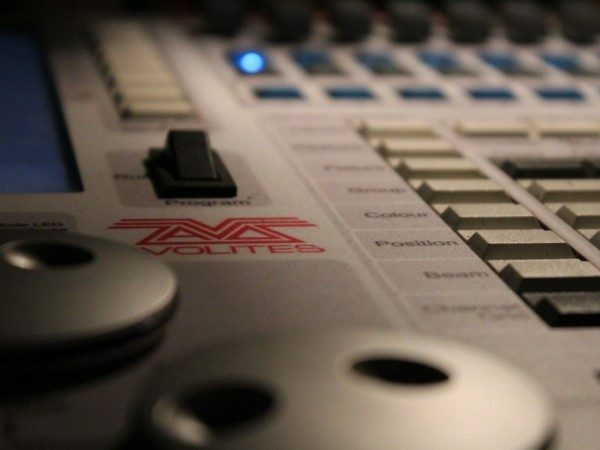 You can hire out our state-of-the-art equipment or our team of friendly experts to run the whole shebang; either way you can be assured of the best quality lighting for your event, so don’t hesitate to get in touch today. You can give us a call on 0800 511 8889 or 020 8819 9875, and a member of our fabulous lighting team will be happy to answer any enquiries that you may have.